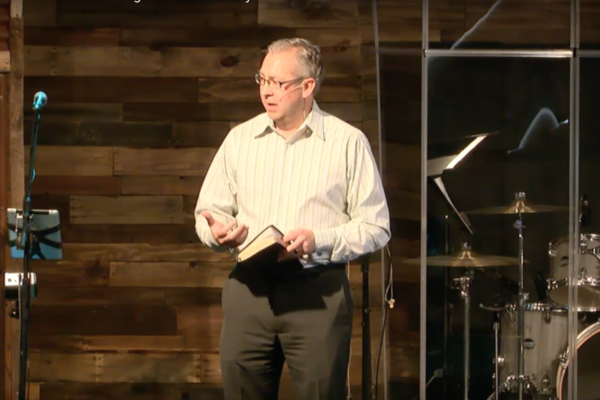 Join Pastor David Liesenfelt of Rock Valley Christian Church as he delivers a powerful and inspiring message about the importance of prayer and praying for another in the body. “Prayer 15 – Reconciliation” from RVCC by David Liesenfelt. Released: 2012. “Prayer 14 – Forgiveness” from RVCC by David Liesenfelt. Released: 2012. “Prayer 12 – The Lords Prayer” from RVCC by David Liesenfelt. Released: 2012. 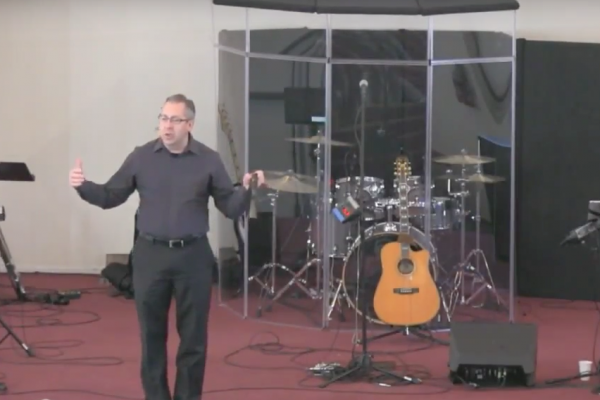 “Prayer 11 – Trusting God” from RVCC by David Liesenfelt. Released: 2012. “Prayer 10 – Developing Your Relationship with God” from RVCC by David Liesenfelt. Released: 2012.